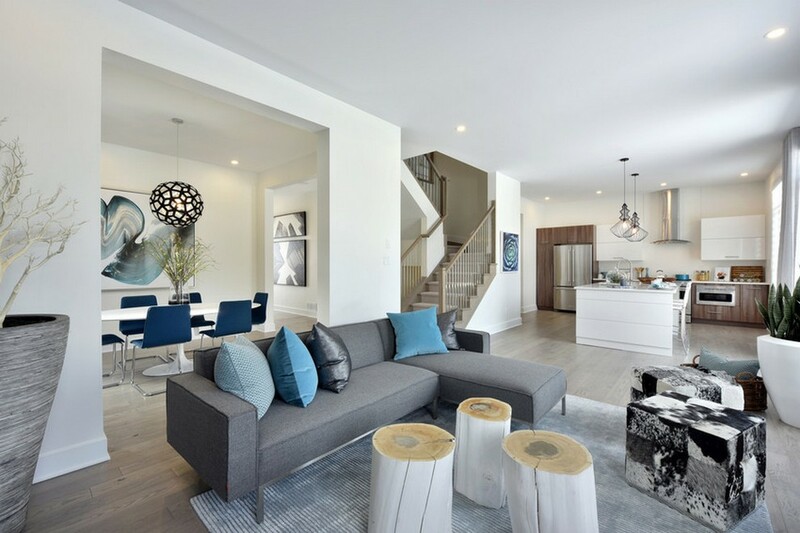 The first thing you'll notice when you enter The Heartwood is space, with its generous foyer, 10' ceilings and over 2,500 sq. 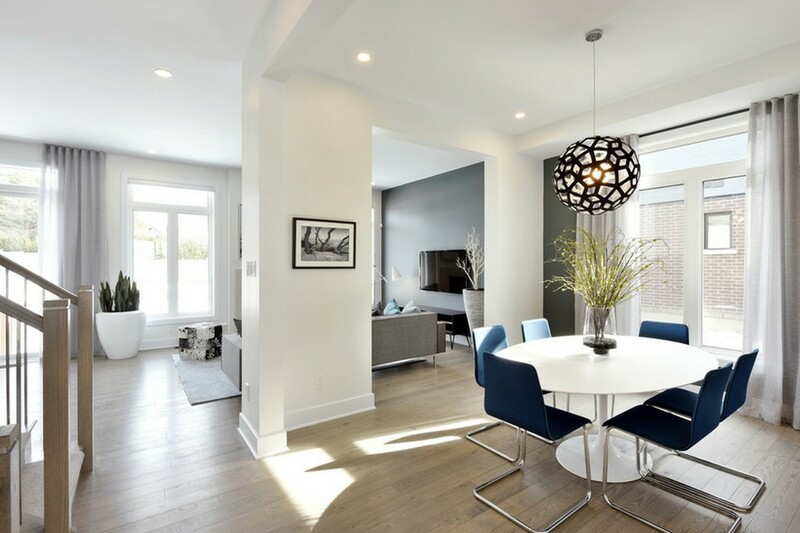 ft., it's perfect for any family looking for room to grow. 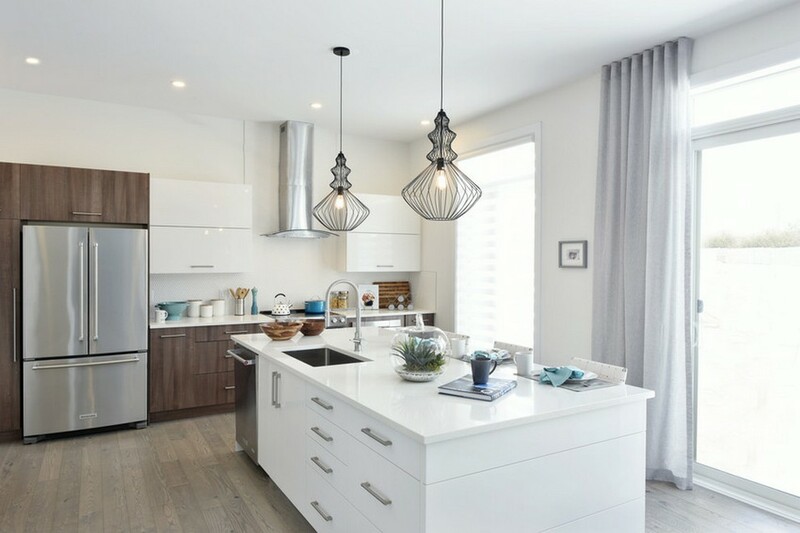 With its quiet den, formal dining room, large great room and bright, modern kitchen, not to mention four bedrooms and 2.5 baths, The Heartwood has the space needed to stretch out, relax and spend time with loved ones. 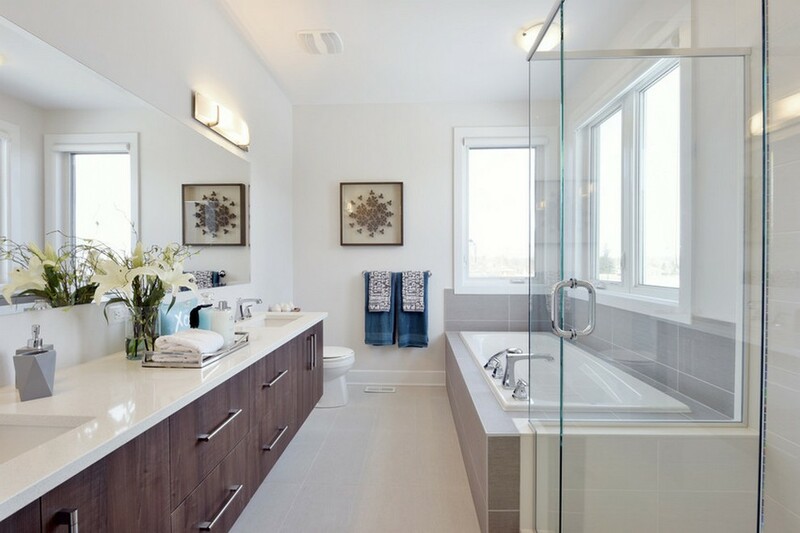 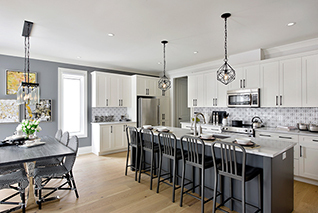 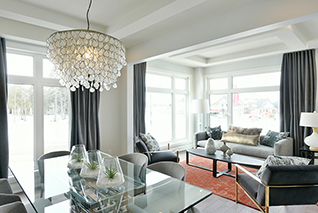 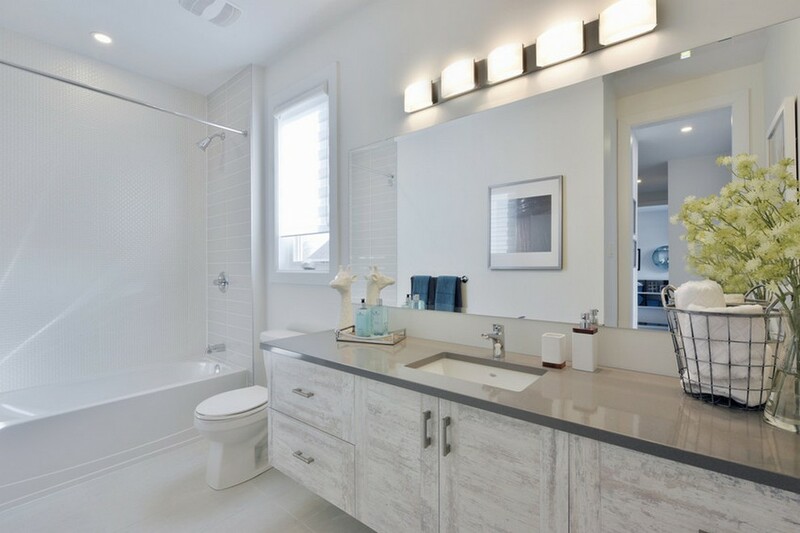 A recipient of the award for the Best Bungalow Design at the 75th annual Canadian Home Builders' Association National Awards for Housing Excellence, and a 2018 Greater Ottawa Home Builders' Association Housing Design Award, the Butternut Bungalow has been expertly designed to put style and comfort on display.